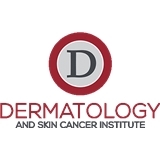 Dermatology and Skin Cancer Institute (Lansdale) - Book Appointment Online! Amy is absolutely fantastic! She takes great care of my entire family!